Why You Shouldn’t Skip Your Checkup! We often find that people underestimate the importance of a regular preventive visit. A vital part of maintaining a healthy smile and preventing common oral hygiene issues involves having your teeth examined and cleaned. Find out why we always urge our patients in Burbank, CA, to undergo regular checkups. What should you expect from a checkup? Well, we begin by taking a close look at your smile. We want to examine your teeth, gums, and jaw for possible signs of trouble. We look at the teeth for signs of cavities, or wear and friction that could indicate TMJ disorder or bruxism. We look for swelling or redness in the gums, and other signs of gingivitis and gum disease. Our team will perform an oral cancer screening as well. The sooner we identify oral health issues, the quicker we administer treatment. Early identification often means less invasive and extensive solutions. For example, finding a cavity in the early stages may mean a simple cavity. Ignoring the issue could mean the cavity becomes an infection, requiring a root canal and a crown. Don’t skip your visit! We employ advanced digital technology to examine your smile and obtained a detailed picture of your smile. For example, digital x-rays enable us to peer beneath the gum line, while using 80% less radiation than traditional x-rays. We also show images instantly chairside to the patient. Scanning technology uses intraoral cameras to help us perform a detailed diagnostic and even plan treatment. We also have advanced and lifelike treatment options, such as metal-free fillings, natural looking crowns, and other procedures to restore the teeth should we uncover any problems. Following your exam, the dentist or hygienist will clean your teeth. A cleaning involves using a manual tool, ultrasonic scaler, a combination to remove any and all plaque and tartar from your teeth. A bacterial byproduct, plaque weakens tooth enamel and inflames gum tissue, leading to an increased risk of tooth decay and gum disease. However, a cleaning helps safeguard the smile while also offering fresher breath and brighter teeth. The entire procedure only takes a few minutes! You should see us every six months, or every three to four months if you have risk factors for gum disease. To enjoy a healthier smile, please contact our team today to schedule a visit. Let’s make 2019 the year you tackle your smile’s health! 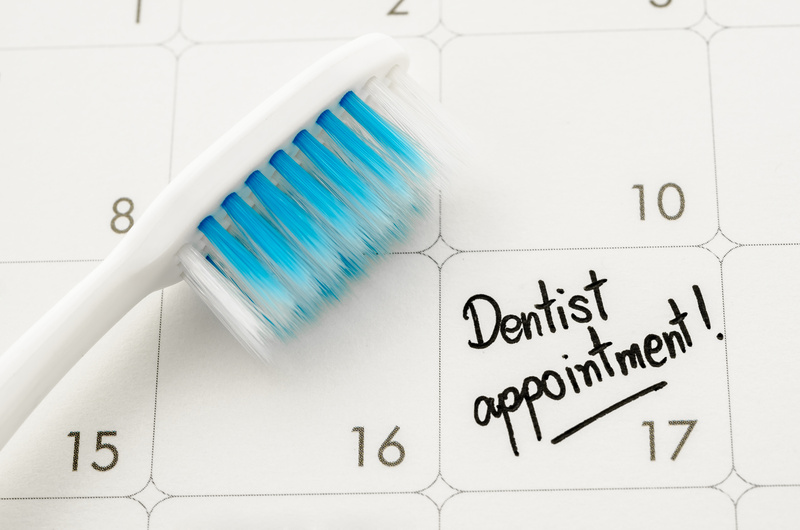 We want to help you enjoy a healthy smile, which is why we suggest regular checkups. For more information on dental checkups and cleanings, schedule a consultation by calling Modern Smile in North Hollywood, CA, today at 818-763-9353. We also proudly serve patients who live in Burbank, Toluca Lake, and all surrounding communities.